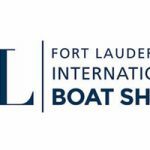 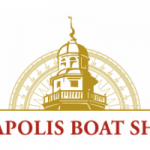 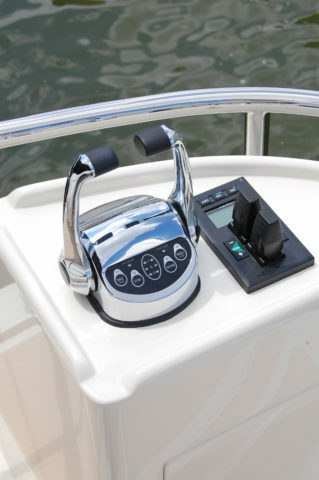 Burr Yacht Sales is now offering protective hard covers for Glendinning Engine Controls. 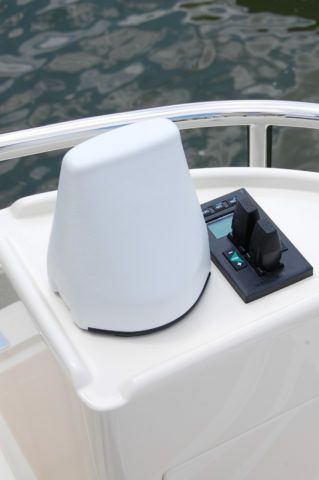 These hard plastic shells fit snugly over the control unit ensuring protection from the elements. 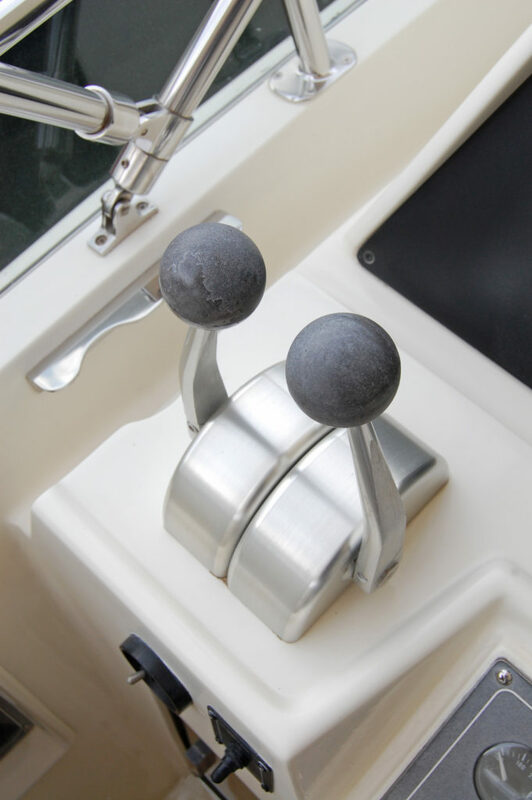 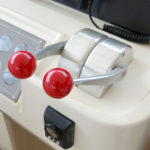 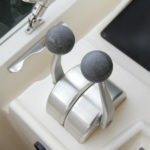 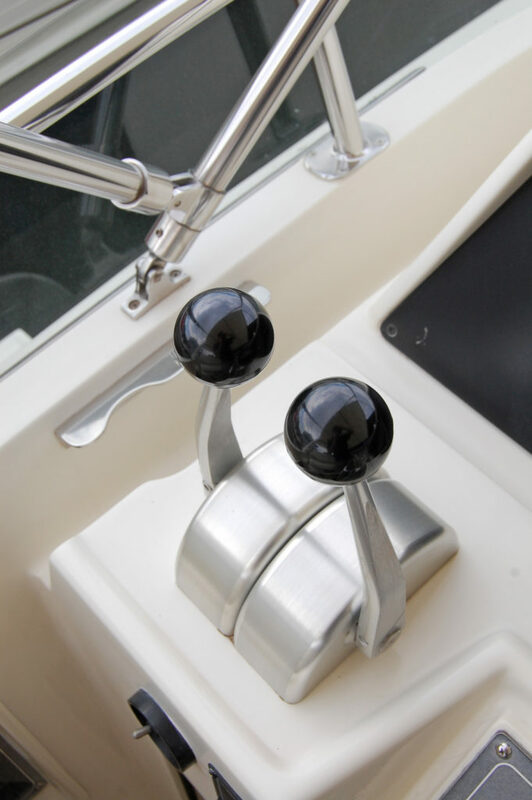 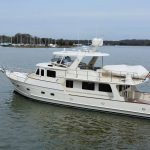 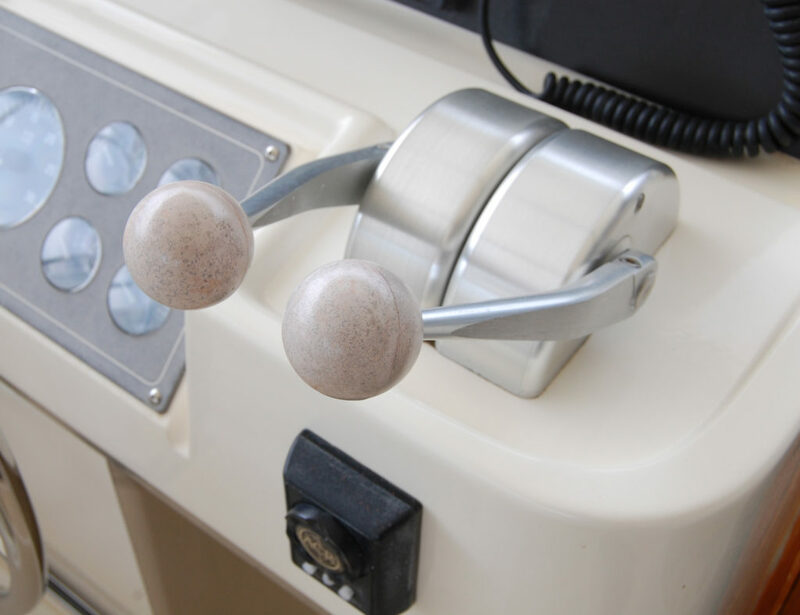 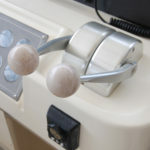 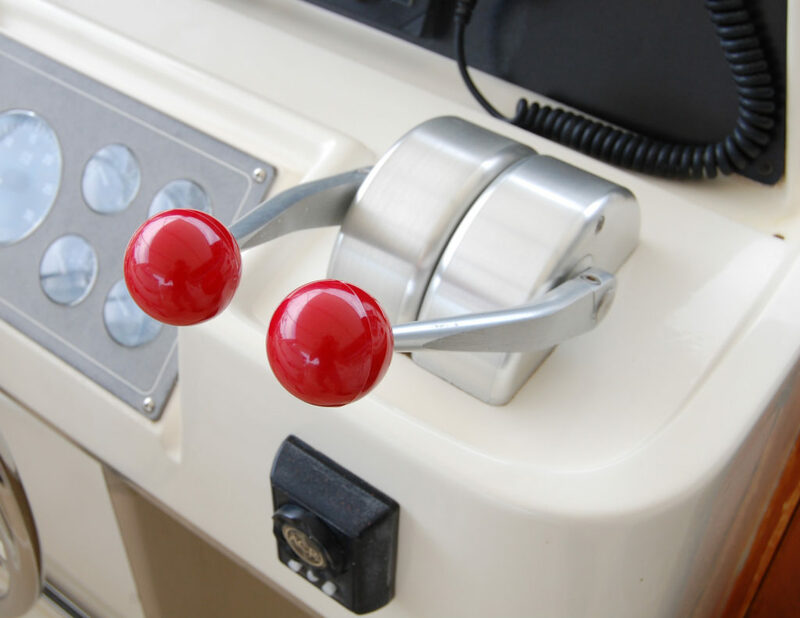 Keep your beautiful chrome engine controls vibrant for years to come; whether it be the flybridge, cockpit, or even the aft bridge station. 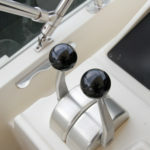 $75.00 each.